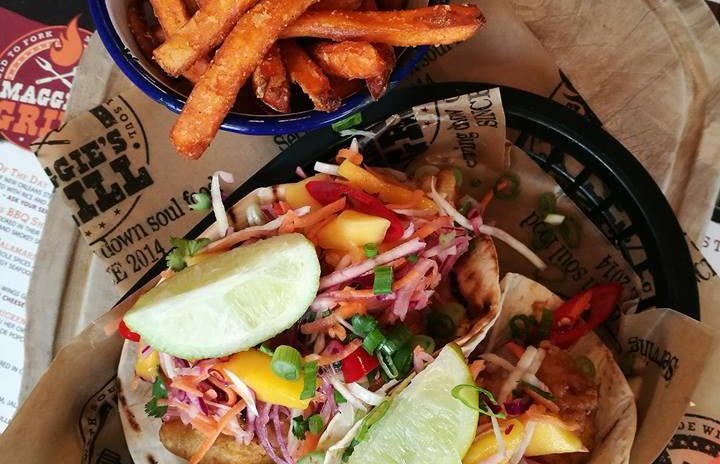 Aberdeen's Maggie's Grill has launched a new street food light lunch menu. 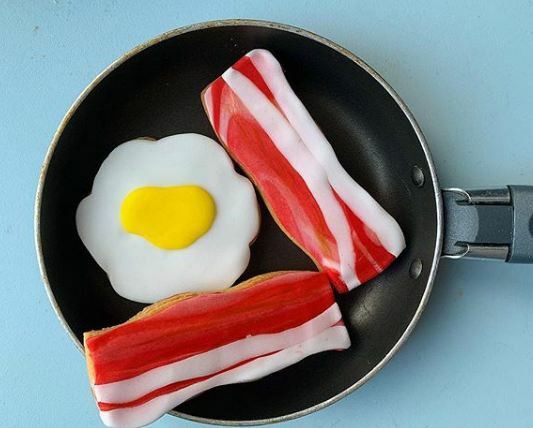 At first glance you might think this is some delicious bacon and eggs - well it is, sort of. 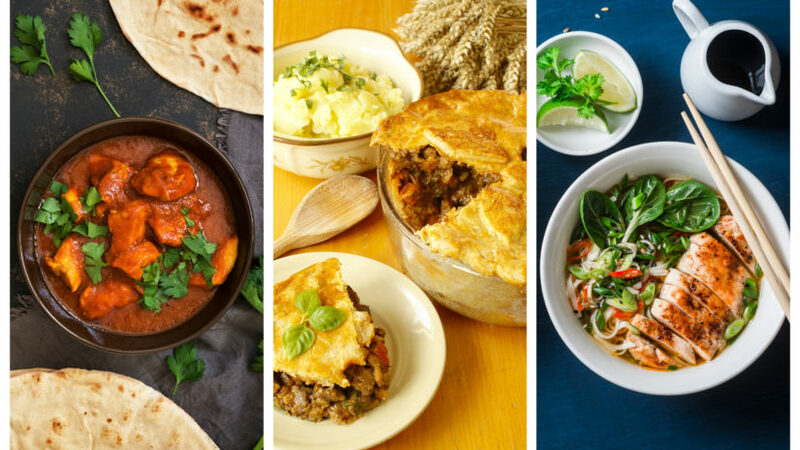 Can you guess which dish is Aberdeen’s top comfort food takeaway? 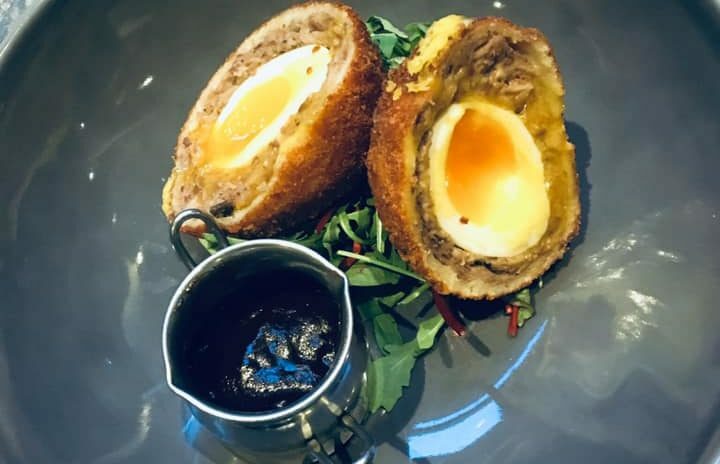 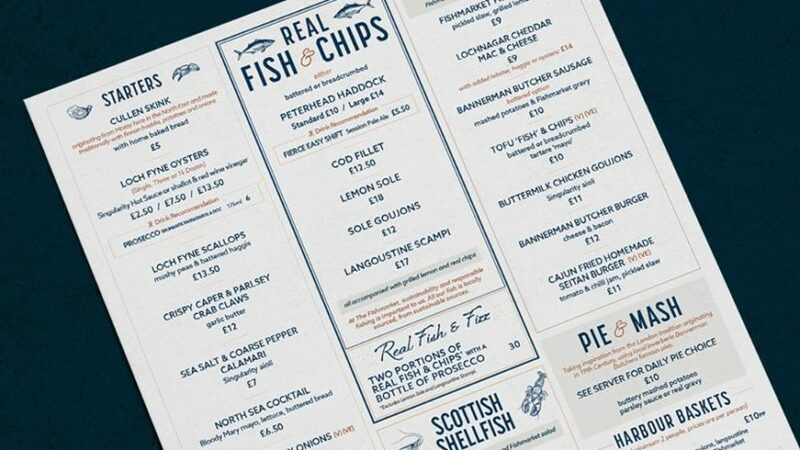 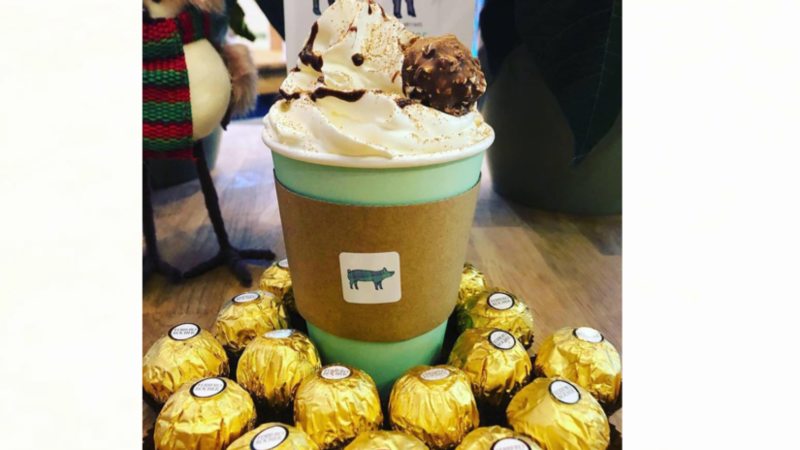 An Aberdeen bar has launched a new menu.